Following the smash success of last year’s Sound of Music live performance, Peter Pan Live! will air on December 4th which, coincidentally (or not?) 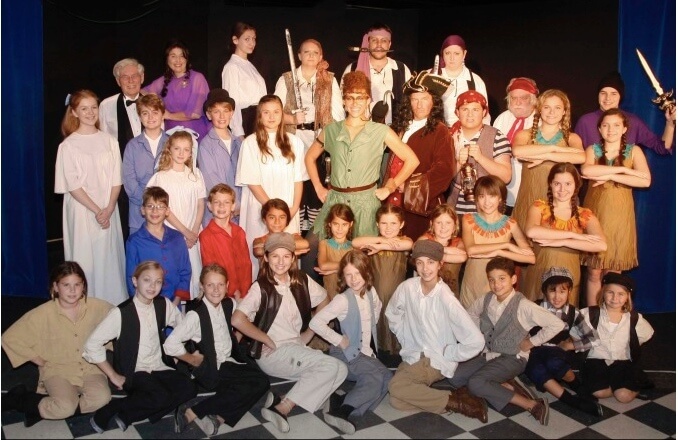 is when our Peter Pan opens on Amelia Island. Get your tickets here before they all fly away!